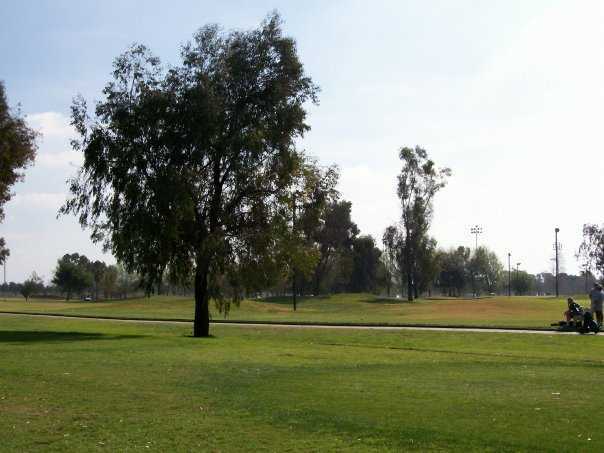 The David L. Baker Memorial Golf Course is an affordable public course located in Fountain Valley. It has an approachable layout that is versatile enough to appeal to a range of different skill levels. 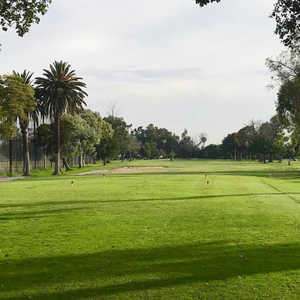 No two holes are alike but all of the greens and fairways share the same excellent conditions. 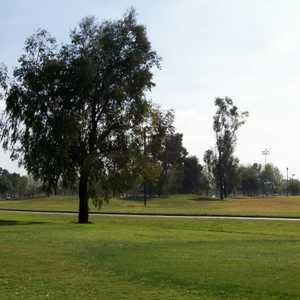 Water has a prominent presence on this executive golf course with lakes and ponds running alongside many of the holes. The sloped greens are lightning fast and the fairways are tightly manicured. Beside the greens lurk treacherous sand traps that are just waiting to swallow errant shots. 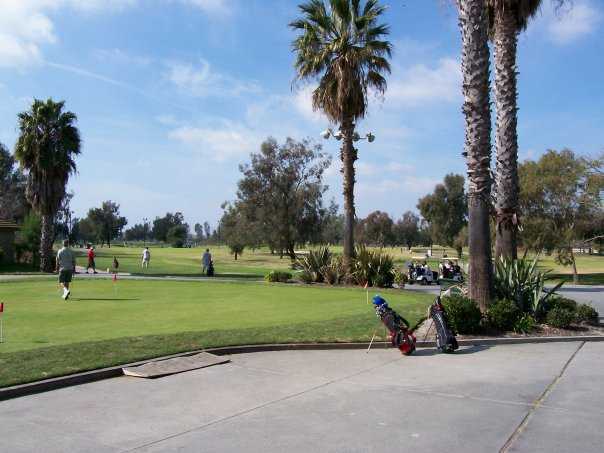 Although there are some tricky holes, the layout is gentle enough for beginners. 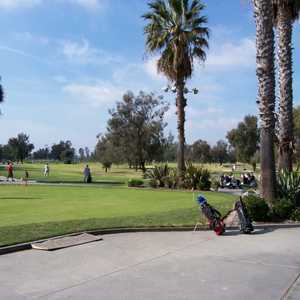 It is an enjoyable and affordable round that offers excellent short game practice, no matter what skill level. This executive course is in good shape, especially considering the amount of play they get. Plus, with the lights, you can play after dark until 9 PM (a nice convenience for those of us who work for a living). It's not particularly difficult and most of the par 4's are driveable, but it's fun none the less.